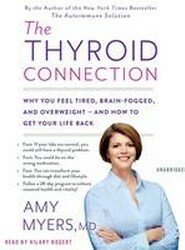 From the author of the New York Times bestsellingThe Autoimmune Solution, a comprehensive, accessible overview of thyroid problems that will help readers learn to identify the warning signs and finally take back their health. 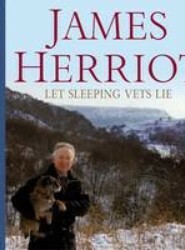 Continuing the story of the veterinary practice in Darrowby in the Yorkshire Dales, this book contains the familiar characters of James Herriot and his family, Siegfried Farnon and his brother Tristan as well as Mrs Pumphrey and Tricki Woo. 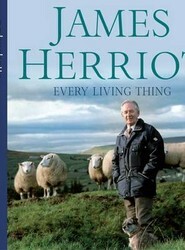 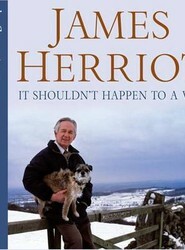 The fifth volume in James Herriot's beselling memoirs about the trials and tribulations of being a rural vet. 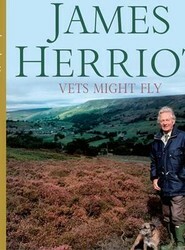 The fourth volume in James Herriot's beselling memoirs about the trials and tribulations of being a rural vet. 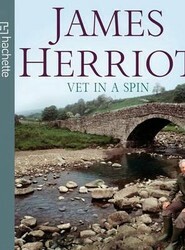 The third volume in James Herriot's beselling memoirs about the trials and tribulations of being a rural vet. 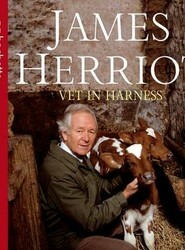 The second volume of James Herriot's beselling memoirs about the trials and tribulations of being a rural vet. 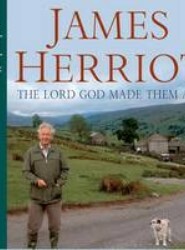 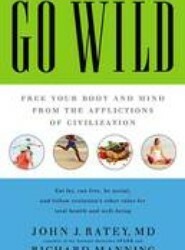 Wonderfully read by Christopher Timothy. 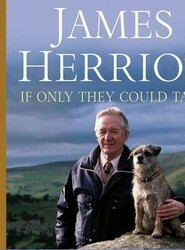 The first book by legendary vet James Herriot, set in 1930s Yorkshire.